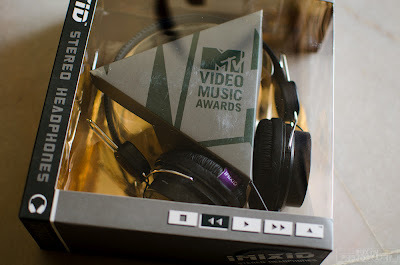 www.ruxyn.com: I Won the Super Cool MTV VMA Headphones! 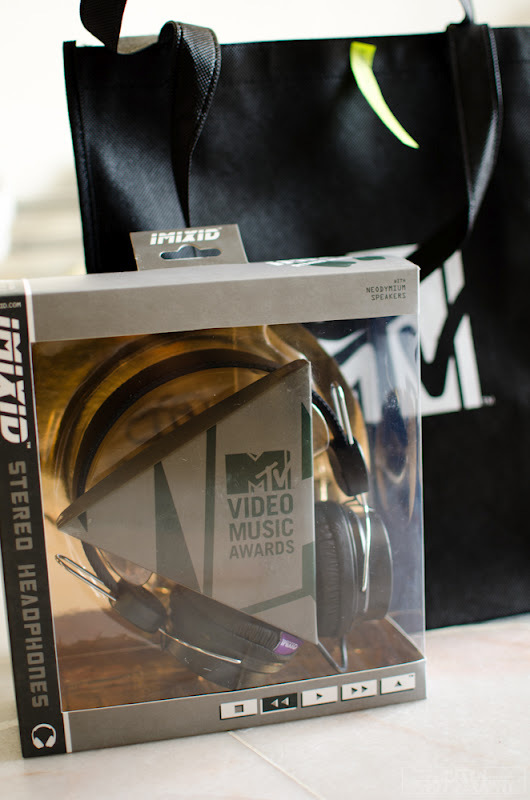 I Won the Super Cool MTV VMA Headphones! But! Thanks to hot magazine, I won a super cool MTV Video Music Awards headphone! 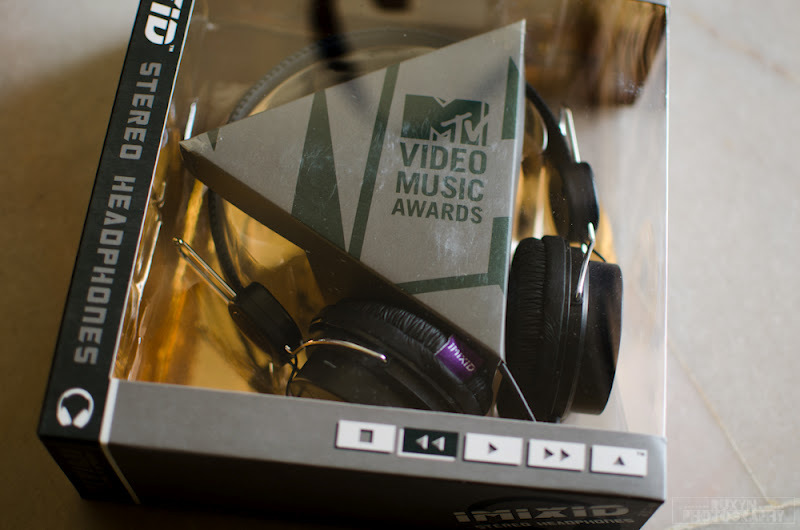 Am super happy lorh. 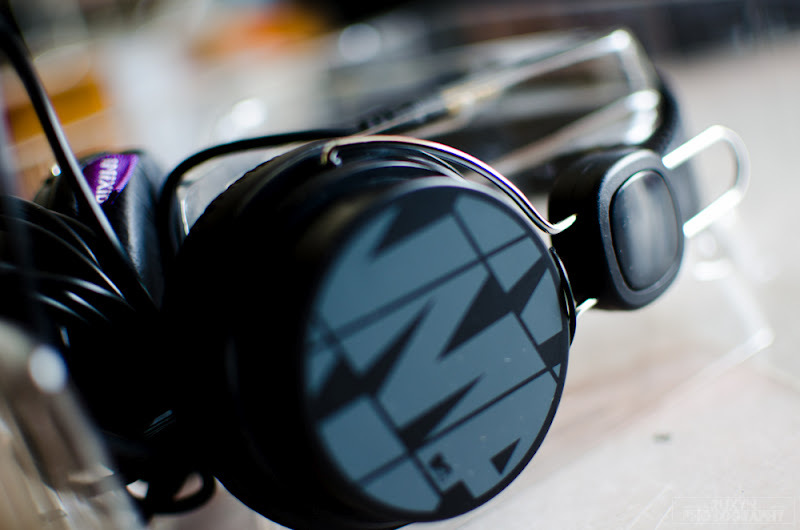 The headphones are made by IMIXID and I've never heard of the brand before. 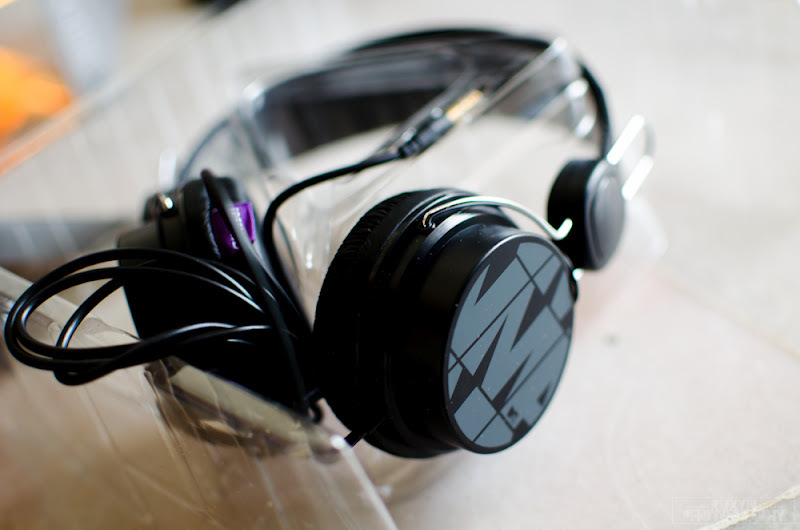 It's over-ear, unlike v-Jays which was on-ear. （；¬＿¬) . So it's not really comfortable that the headphone covers my whole ear because the feeling is like the paddings are squishing my ears :( And as for the sound, I don't find the sound as impressive as v-Jays.